4x4 auto theft is a major problem. Often Police cannot identify stolen vehicles or stripped parts because the original manufacturers serial numbers have been deleted, changed or cloned making it impossible to prove theft, prosecute the thief and return the vehicle to the true keeper. 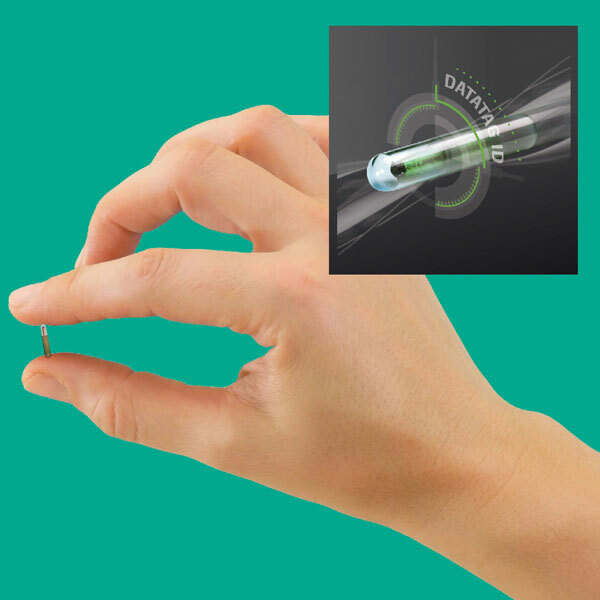 Market leading Datatag have been successfully combating this problem for years and have developed one of the most powerful theft deterrents available using state of the art identification technologies that are virtually impossible to remove, change or clone. This Thatcham approved system is probably the most sophisticated security marking systems ever developed to deter theft and defeat the criminals. A Lifetime's protection for just one low cost with NO monthly charges or fees. 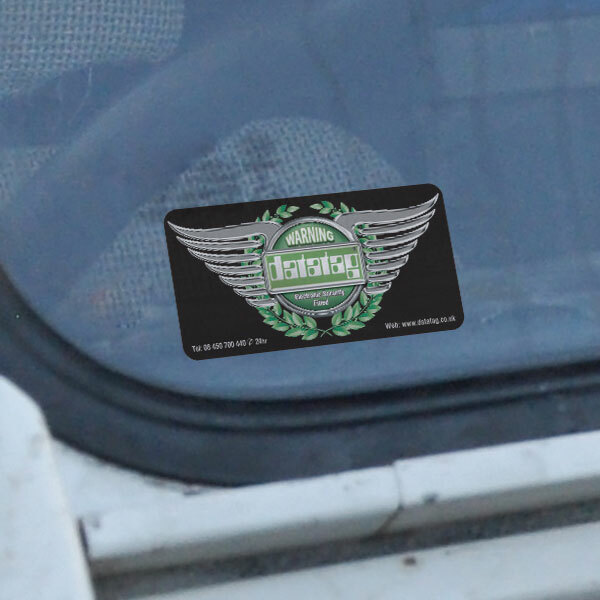 Our state-of-the-art stealth identification technology will not deface your vehicle. 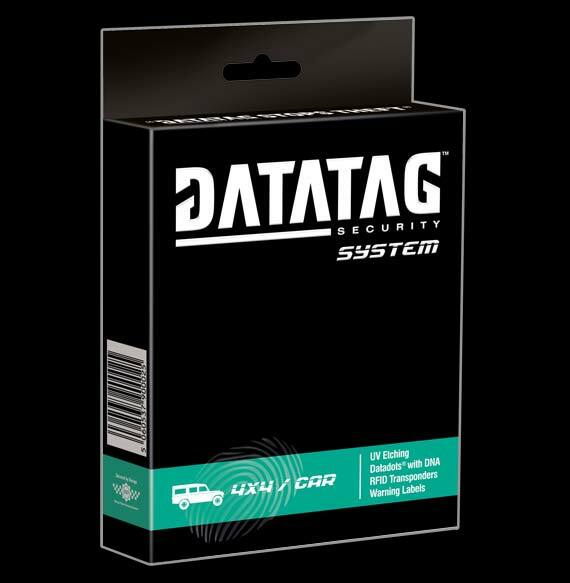 The Datatag security and identification 4x4 system has been specifically designed for Land Rovers and other 4x4 makes. 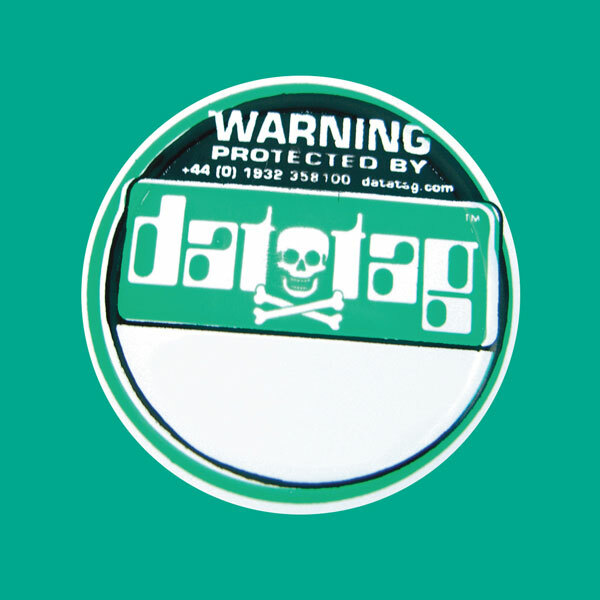 Datatag have successfully deterred auto theft and helped to stop vehicles being stolen and stripped for their parts or cloned and sold on to unsuspecting buyers. Comprises a unique code - permanently etched into the panels and bodywork. They do not deface or interfere with the appearance or aesthetics of the vehicle because the etchings are visible under UV lighting. The older the car, the more likely it is to be stolen! Regardless of age, the Land Rover Defender is a prized vehicle, not only by owners. Thieves love them too. According to a recent survey,* the Defender is the UK's 4th most stolen vehicle and in some parts of the UK, thefts of Defenders is reaching epidemic proportions. Police believe that most Defenders are stolen to order and then broken for parts, or rapidly exported in containers, meaning that the chance of seeing your cherished vehicle again is very slim at best. According to the British Crime Survey, the average cost incurred by a victim of car theft is £2,345 with an additional £347 due to the goods inside the car at the time of it being stolen. 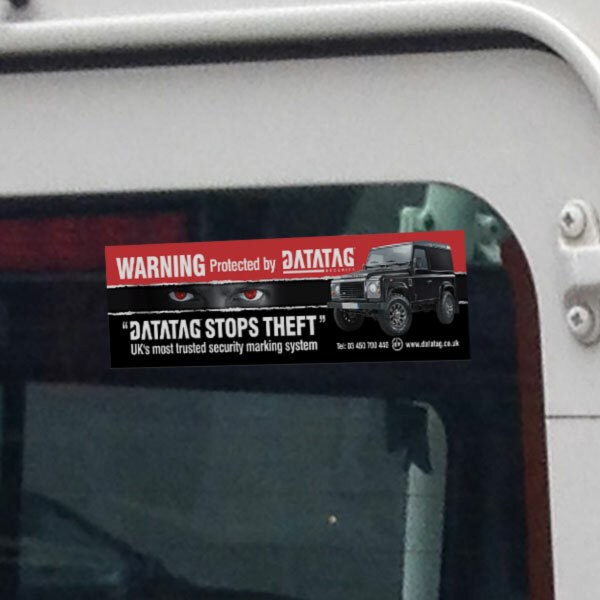 Don't let your Defender go un-defended this year; protect it from attack from thieves with the new Datatag 4x4 Security System. 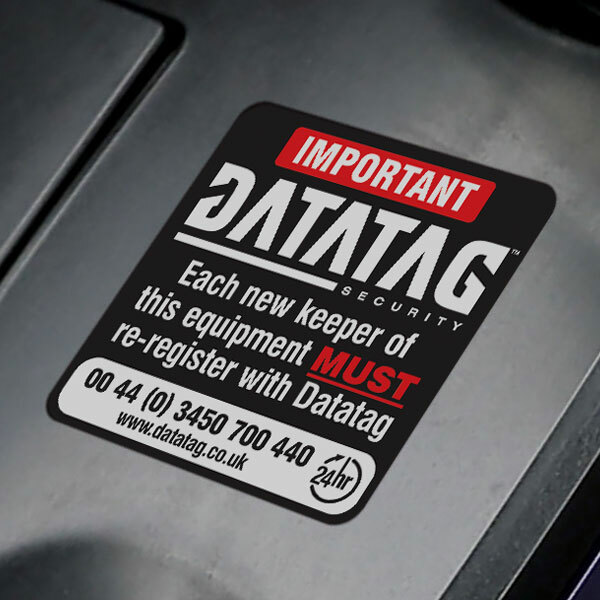 A proven deterrent to theft, the Datatag 4x4 Security System uniquely marks the essential components and parts of your vehicle with multiple layers of cutting edge technologies to make your Defender easily and quickly identifiable - even if its in bits! 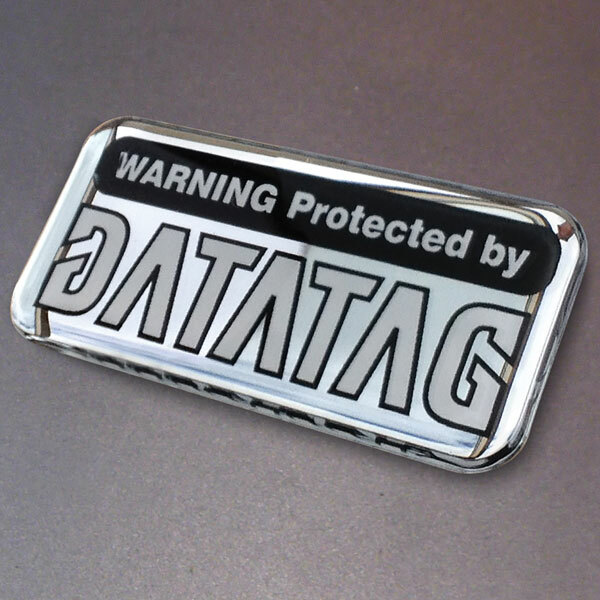 Thatcham, Home Office and Police CPI Approved, Datatag is the ultimate 4x4 theft deterrent. Most 4x4 (especially Land Rover Defenders) are stolen to order by professional criminals. Even the latest alarms, immobilisers, tracking systems, chains and locks do not always deter criminals although the more measures you take - the better. 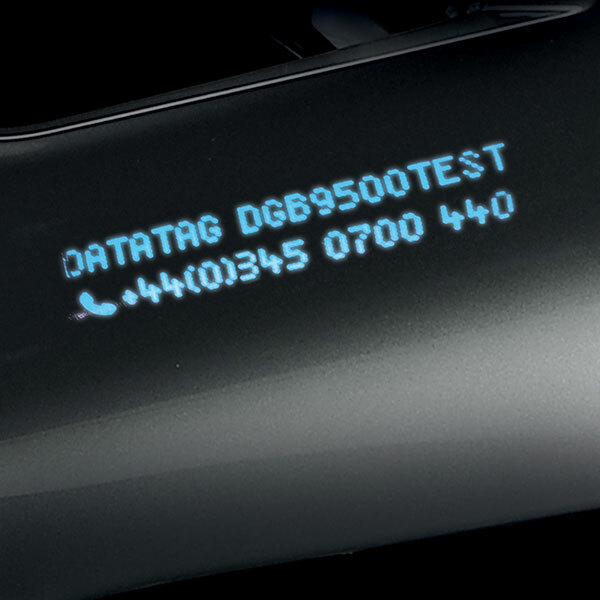 It's therefore essential that all 4x4s are protected and registered with a Datatag security system. This is because the majority of vehicles stolen are stripped down into parts and sold off separately to an unsuspecting buyers. 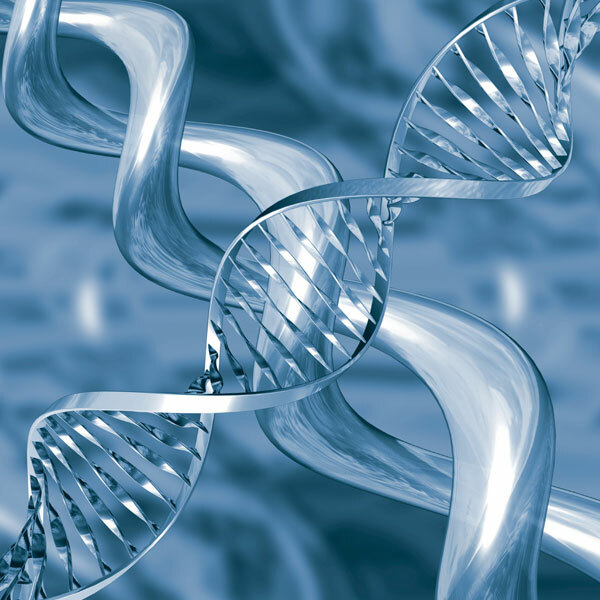 Criminals know it's virtually impossible to defeat the multi-layered Datatag system and as such Datatagged assets become too risky. The UV "stealth" etchings protect and deter theft of valuable body panels. 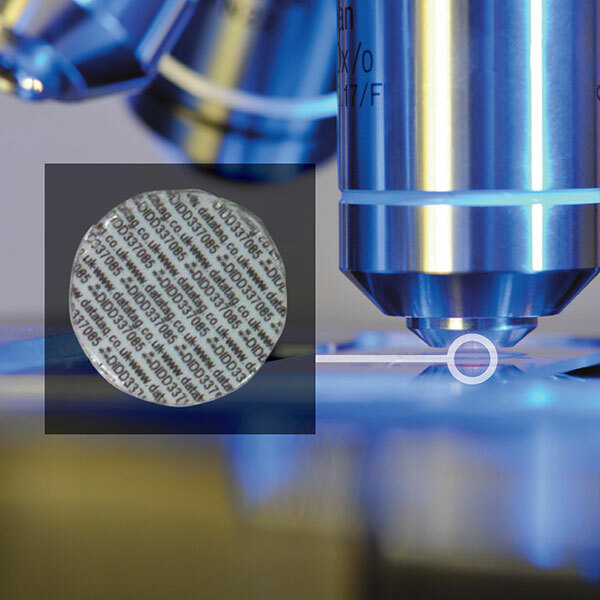 The benefits of using UV etching is that the unique code and Datatag's 24/7 contact details are still permanently etched into the panels but now, because they are only visible under ultra violet light, don't deface the appearance of the 4x4 - a perfect combination.